The modern horse originally evolved on the beautiful, expansive and rich grass plains of what is now North America. With an abundance of forage and land to roam across they were free to eat and exercise in perfect harmony. 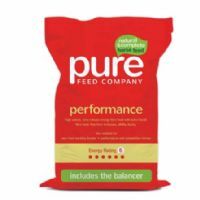 Today, most horses have lost this balance of nutrients, fibre, calories and activity. This can result in health conditions ranging from mild to severe and even fatal. 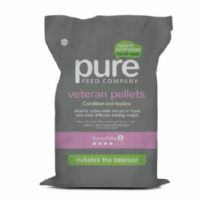 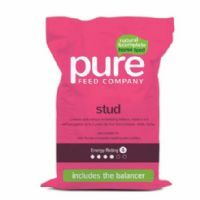 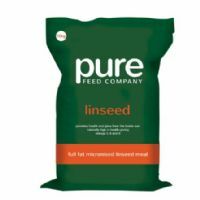 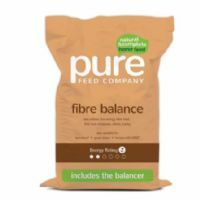 Pure Feeds have been developed to remedy this – providing horses with the diet they evolved to eat.